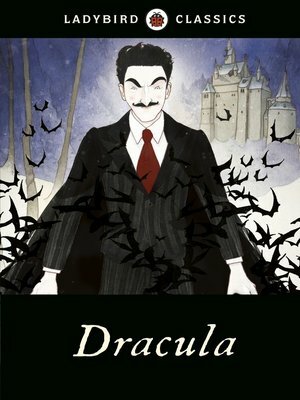 This Ladybird Classic ebook is an abridged retelling of the classic vampire tale of Dracula by Bram Stoker. A perfect introduction to the well-loved legend, it is ideal for adults to read with children, or for newly confident readers to tackle alone. Please note that due to some scary parts in places, content may not be suitable for very young or sensitive readers. Jonathan Harker visits Transylvania for what he thinks is a simple business meeting with a new client. Instead, he encounters the strange and sinister Count Dracula. There will be a battle between good and evil, but who will prevail? Beautiful illustrations throughout this new edition bring the excitement of this classic story to a new generation of children.